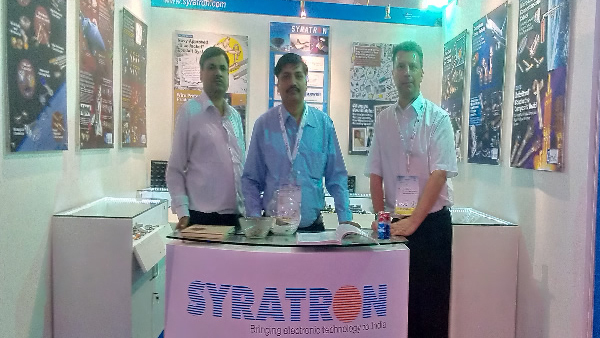 Syratron participated at ISM – 2016 (7th International Symposium on Microwaves ) at Bangalore NIMHANS Centre during 19th – 22nd December 2016. 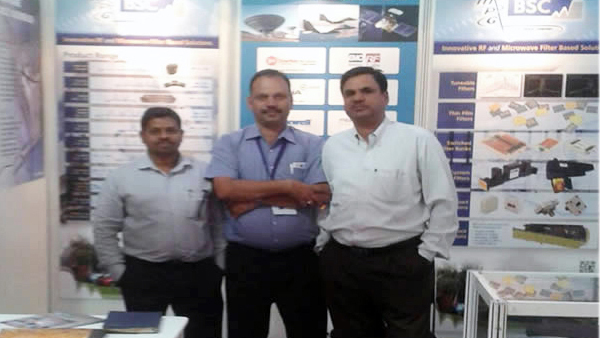 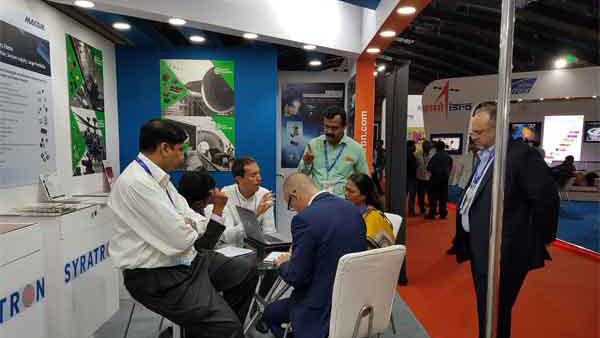 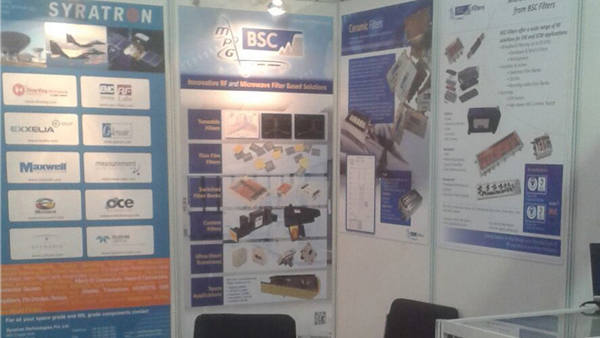 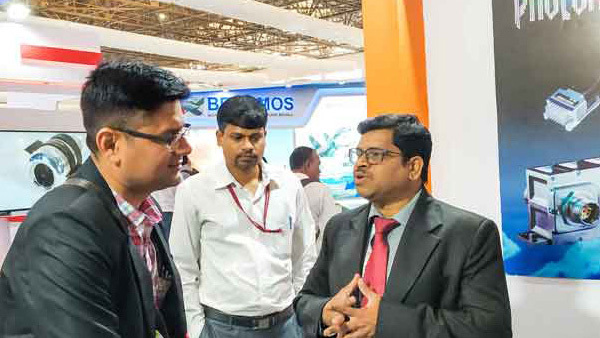 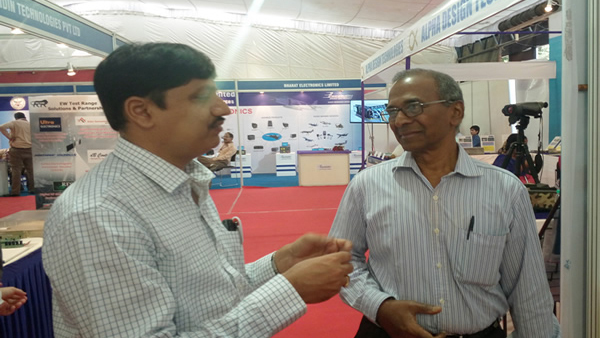 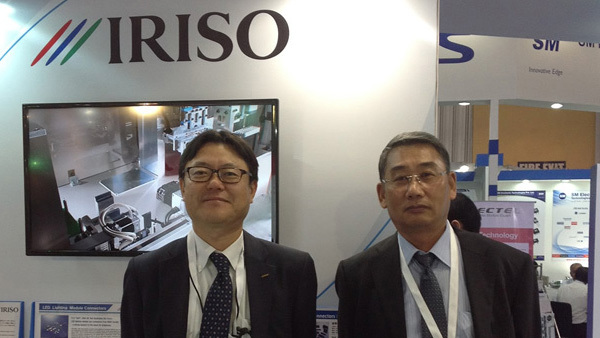 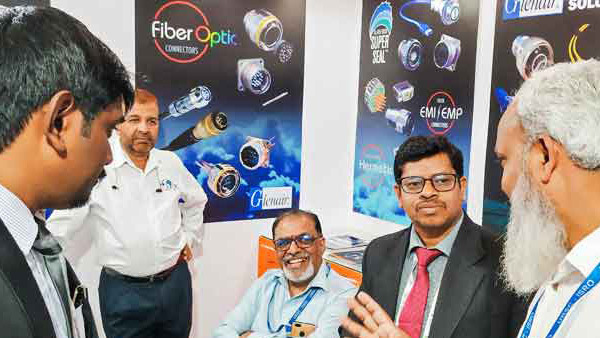 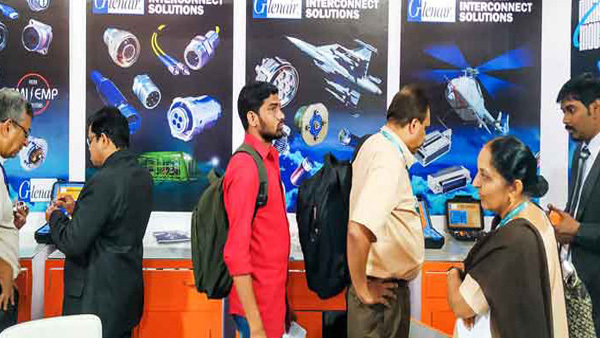 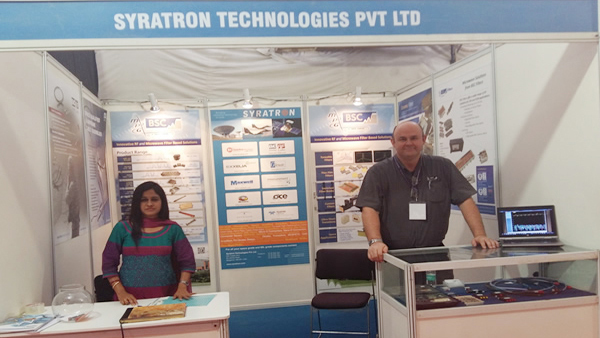 Syratron participated at the Bangalore Space Expo 2014 at Bangalore International Exhibition Centre (BIEC), Bangalore during 19th – 21st November 2014. 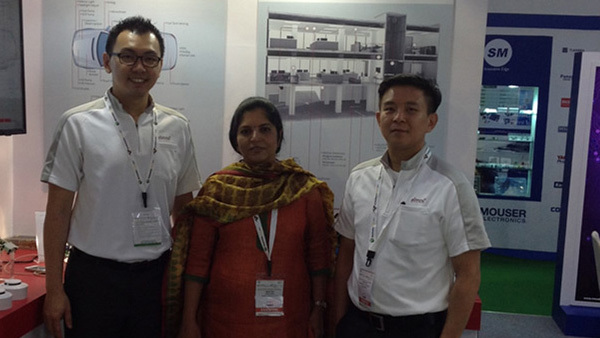 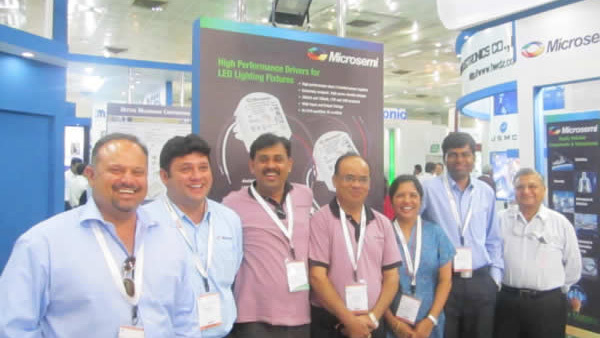 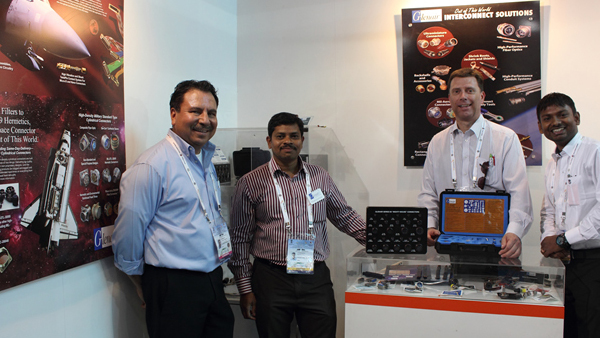 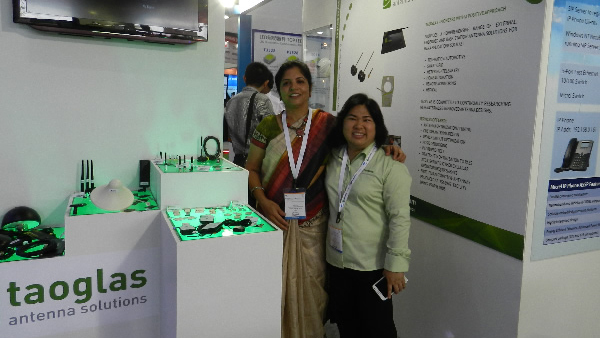 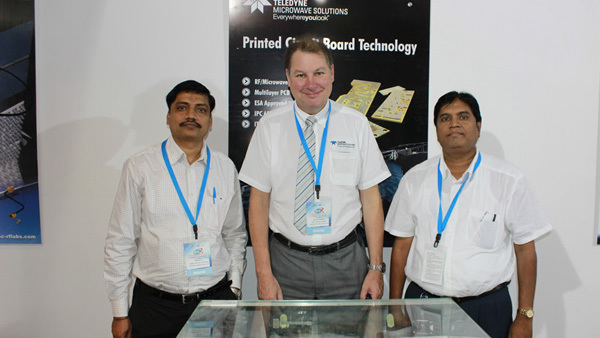 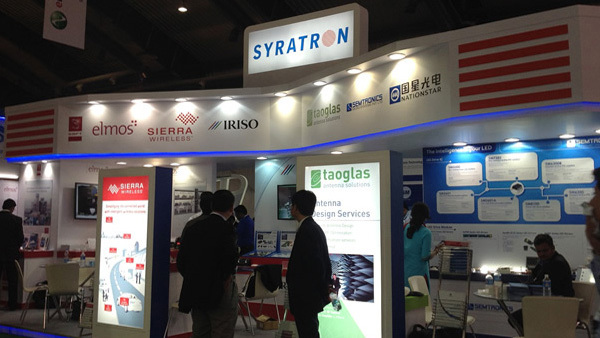 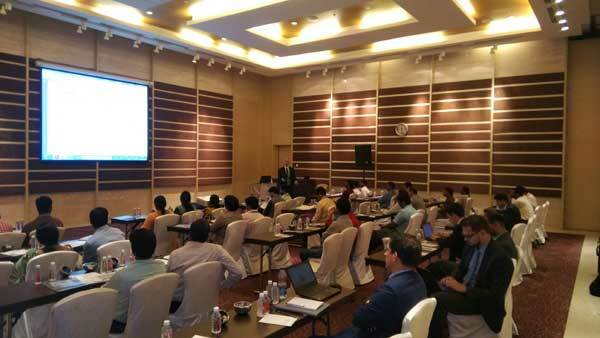 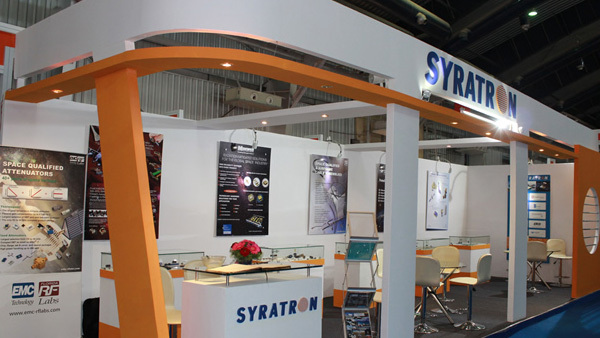 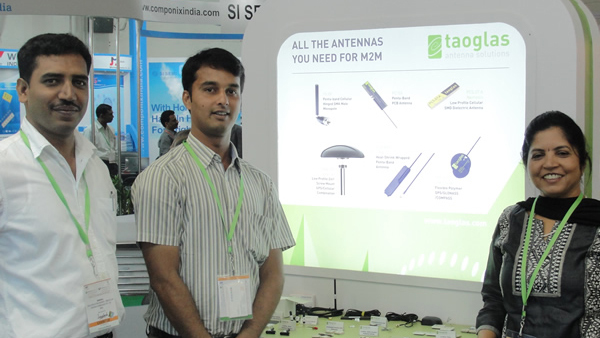 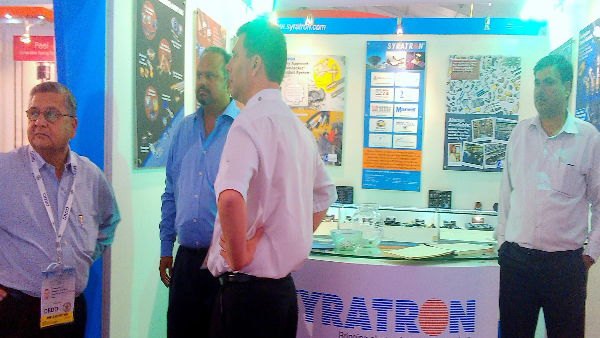 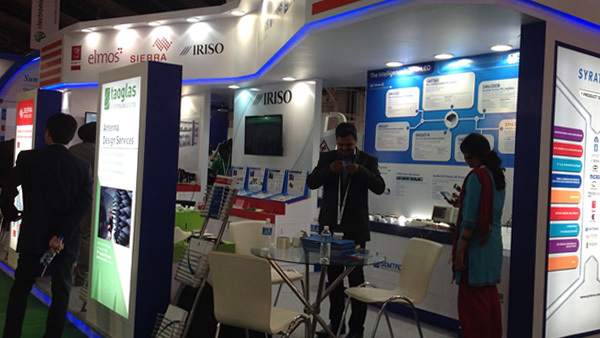 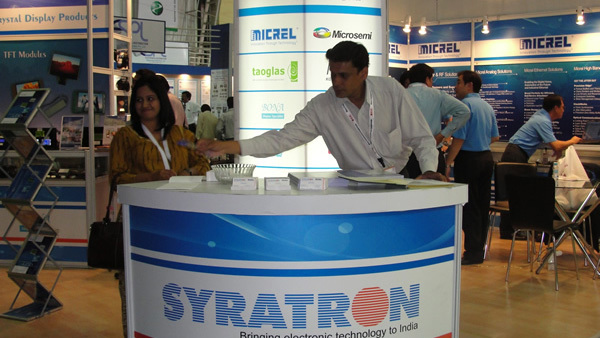 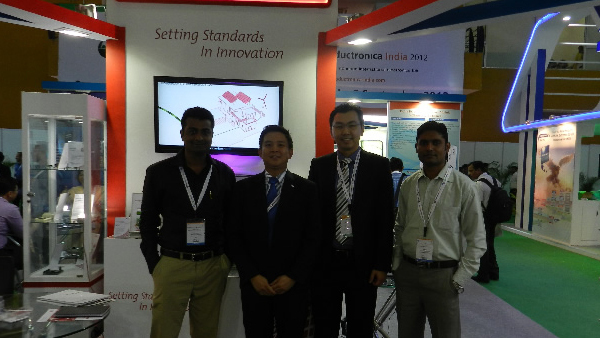 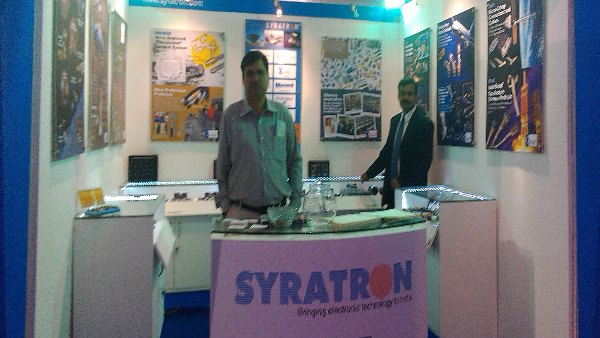 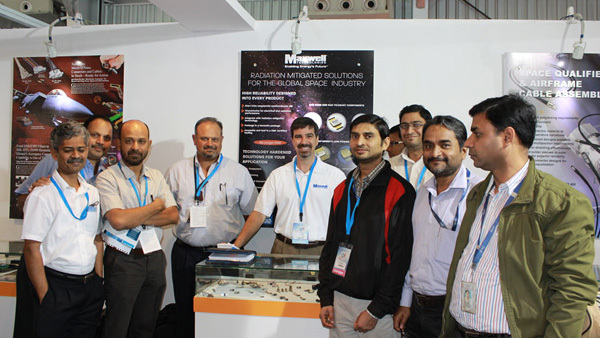 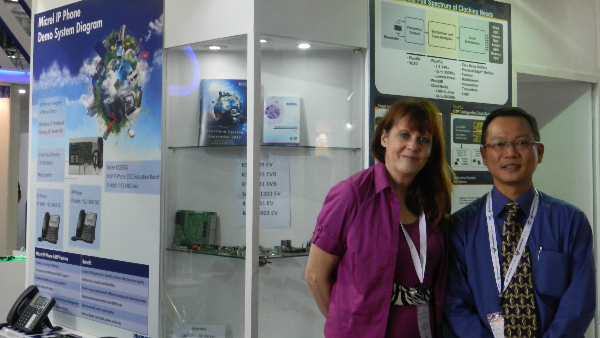 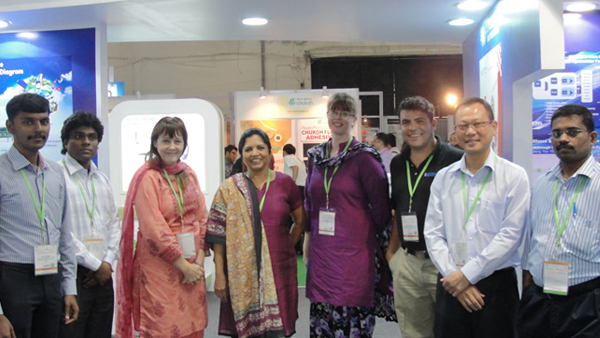 Syratron participated at the Electronica India 2013 (International Exhibition for Electronic Components, Assemblies and Materials) at Pragati Maidan, New Delhi during 4-6 September 2013. 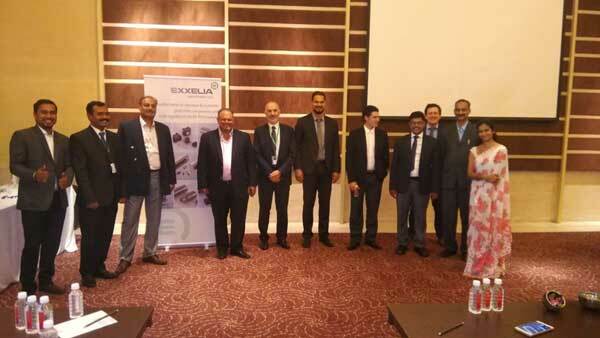 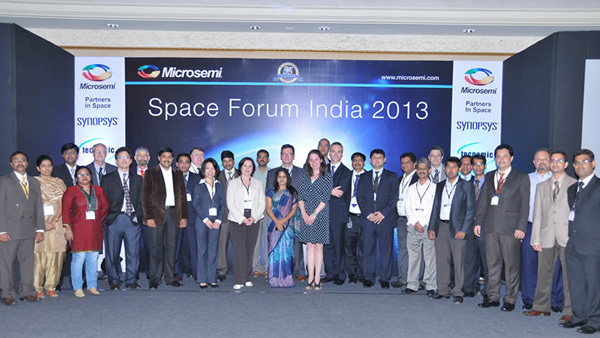 Syratron's premier principals "Microsemi" recently organised "Space Forum 2013" on commemoration of their 55 years in Space Industry. 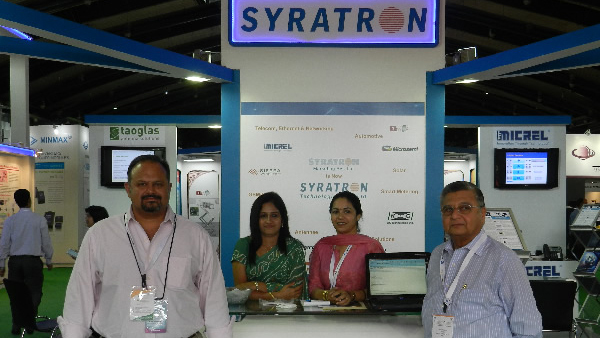 Syratron being one of the oldest Representatives of Microsemi, took the lead in organising this event successfully during 31st July to 1st August 2013. 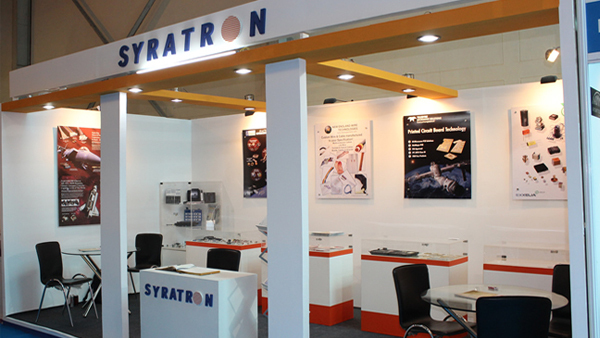 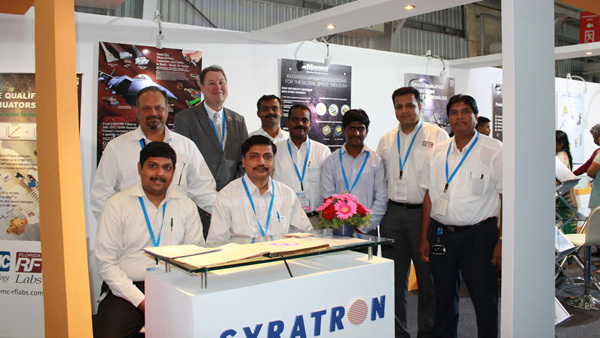 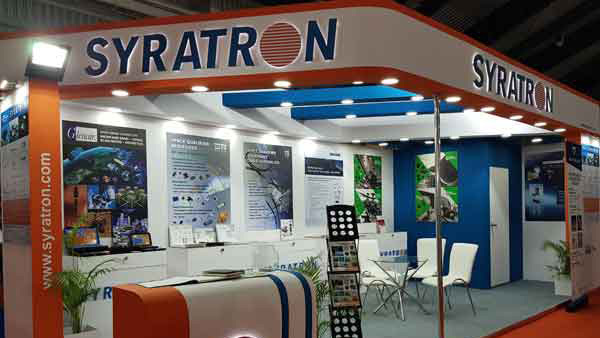 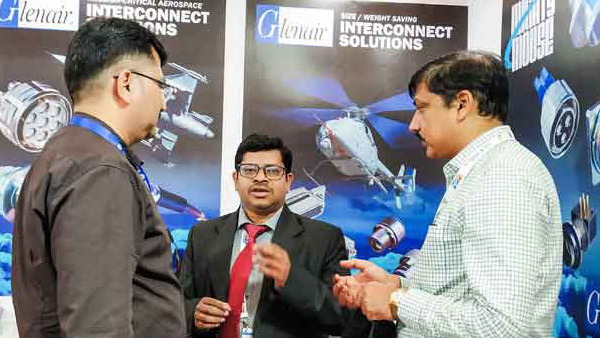 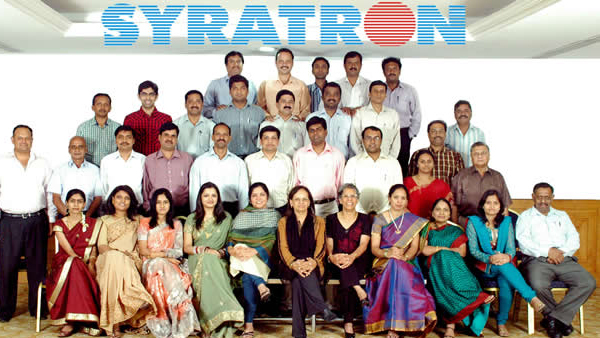 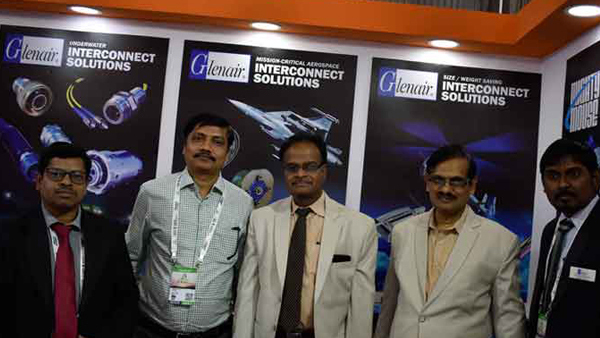 Syratron participated at the Aero India 2013 (9th International Exhibition on Aerospace, Defence & Civil Aviation) at Air Force Station Yelahanka, Bangalore during 6th – 10th February 2013. 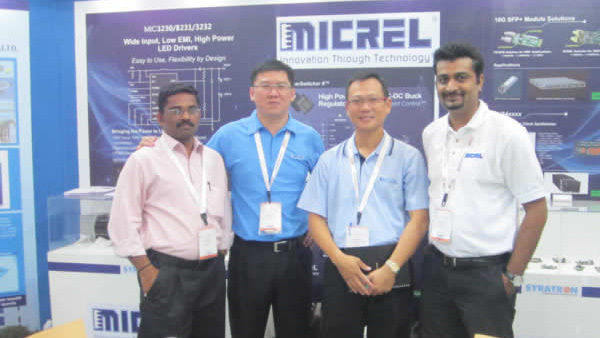 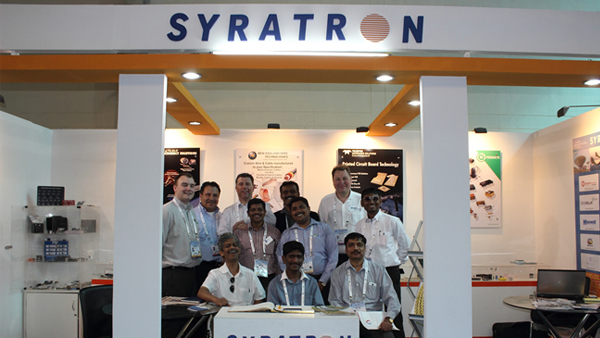 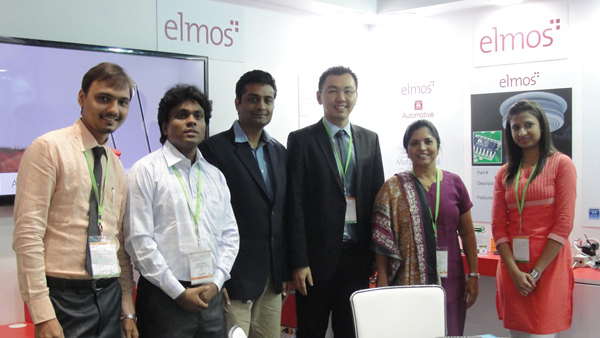 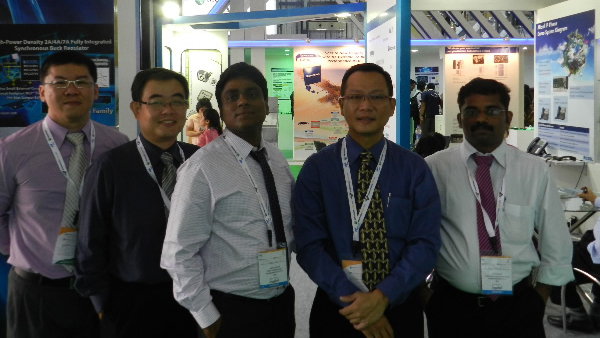 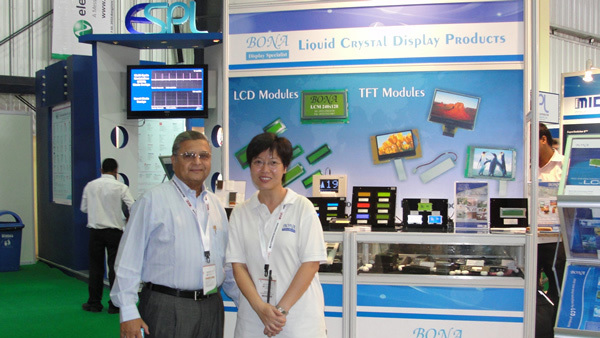 Syratron participated at the Electronica India 2012 (International Exhibition for Electronic Components, Assemblies and Materials and production Technologies) at Bangalore International Exhibition Centre (BIEC), Bangalore during 11th -13th September 2012. 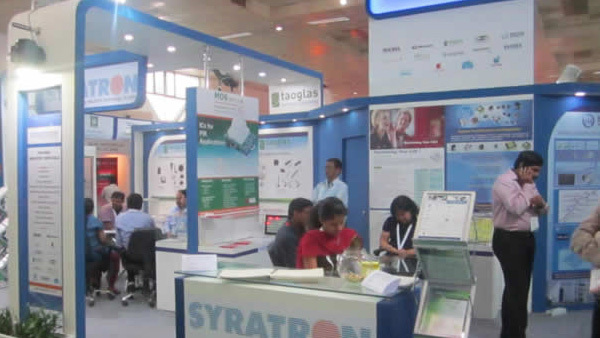 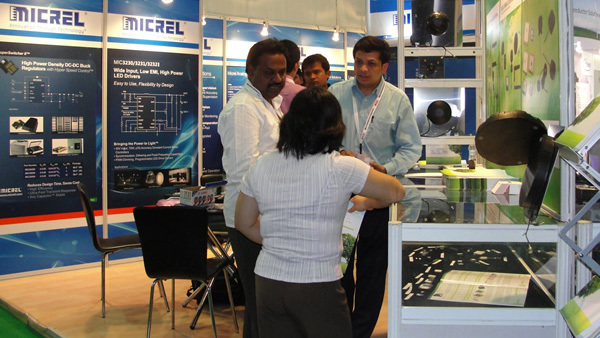 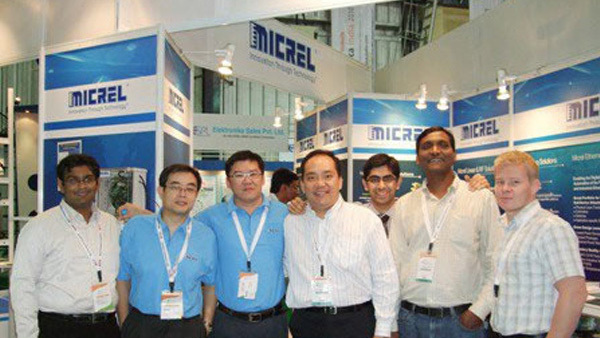 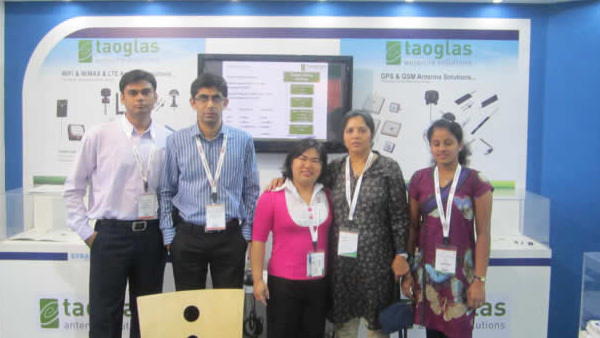 Syratron participated at theElectronica India 2011 (International Exhibition for Electronic Components, Assemblies and Materials) at Pragati Maidan, New Delhi during 13 - 16 September 2011. 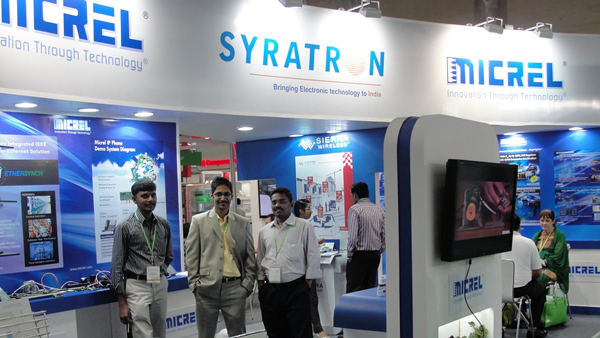 Syratron participated at the Electronica India 2010(International Exhibition for Electronic Components, Assemblies and Materials) at Bangalore International Exhibition Centre (BIEC), Bangalore during 7-10 September 2010. 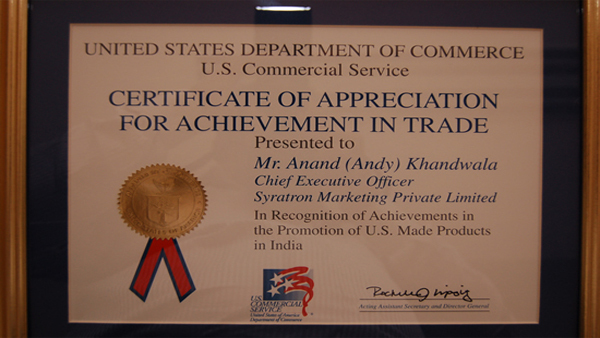 Syratron received award by United States Department of Commerce - US Commercial Service, in recognition of achievements in the promotion of US made products in India.